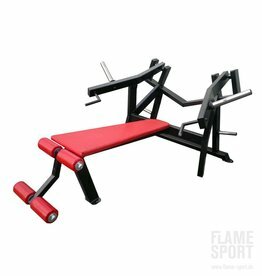 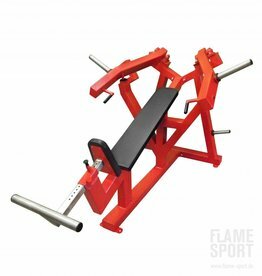 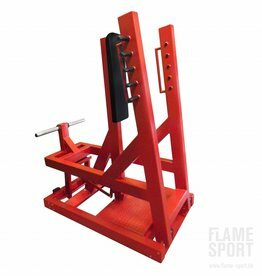 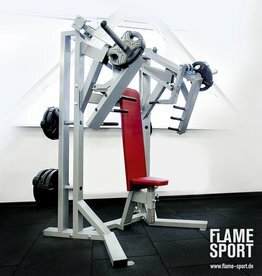 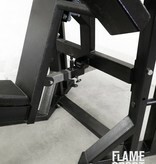 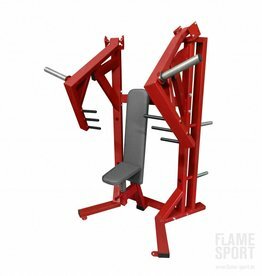 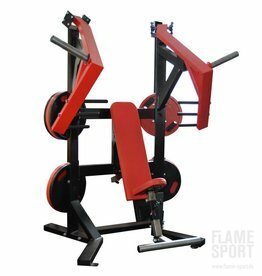 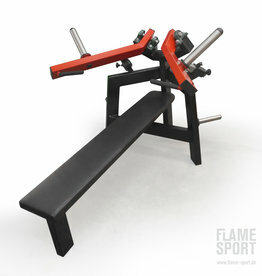 Pressure head down bench with free weights. 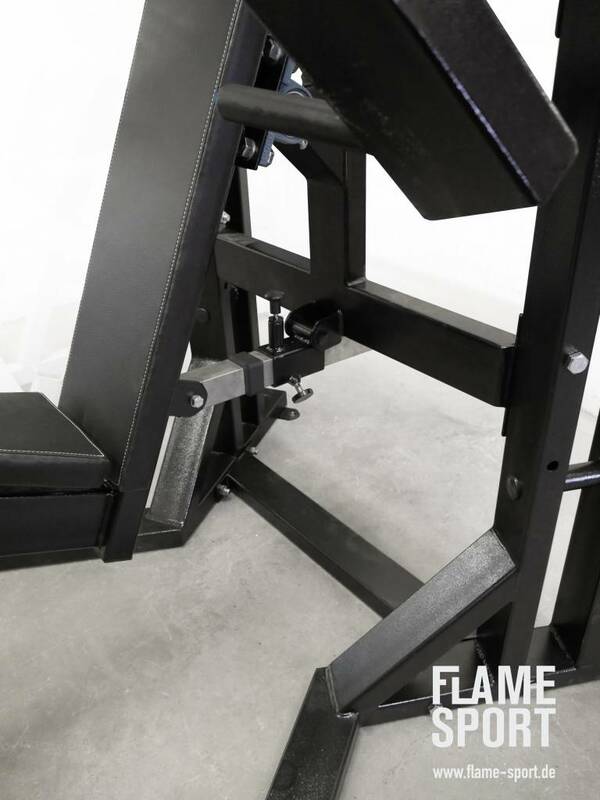 20˚ angle for optimal load on the lower part of the chest. 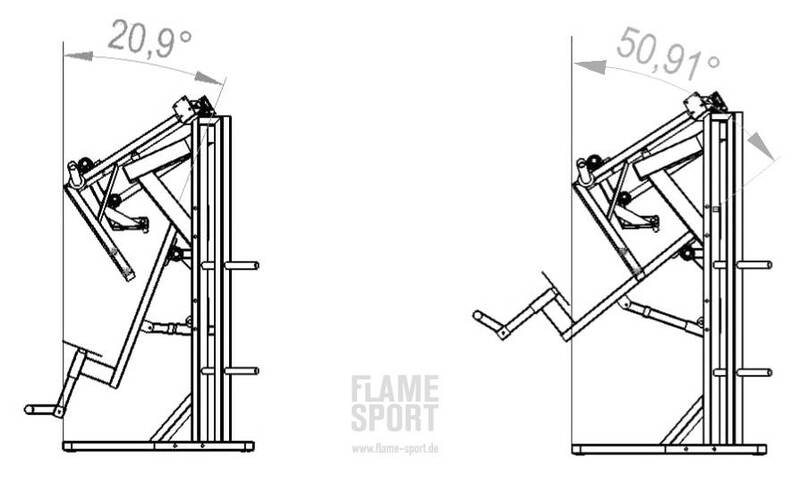 Movement is fixed and stable, diminishing in the top. 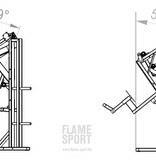 Adjusts the length of the berth provide an opportunity to exercise any tall athletes.